Average annual electricity bills in Australia hover around $1,600 per state, even hitting as high as almost $2,000 in South Australia. For example, a family of five’s average annual electricity bills can climb to as much as $2,576.28. Our varying Aussie climate coupled with a growing population place increased demand on energy use. Most electricity providers publish helpful information on your bill statements including power used, what it costs and how your usage compares to customers in your area. Q. What are the main factors that determine the average cost? 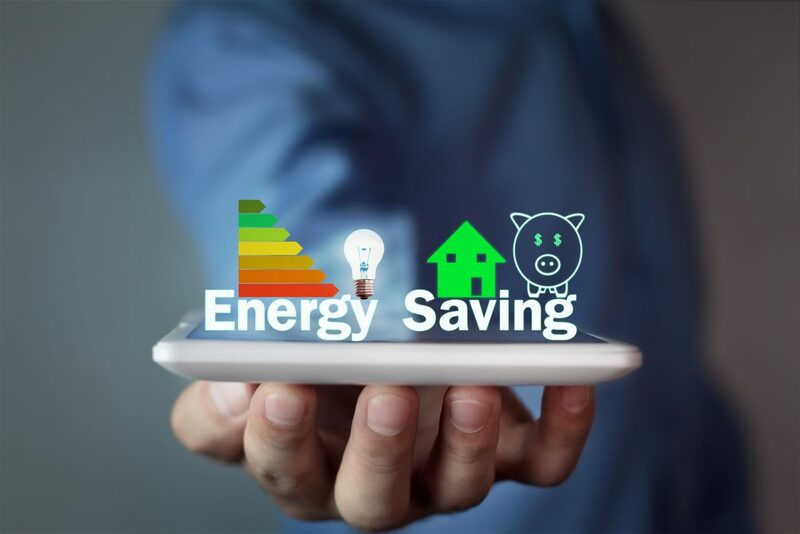 • Electricity usage – how often energy efficient appliances and higher energy consuming appliances, such as clothes dryers and air conditioners, are used. • Electricity prices – the price you pay for power, along with the usage, will determine your overall costs. Canstar blue, an online comparison site, offers an electricity comparison tool to help you get the best deal possible. 2. Control your energy usage! Q. How can you control your energy usage? These tips from Energy Australia could help make a difference to your next energy bill. • Closing doors to unused rooms. • Closing curtains or window shades. • Using blankets, electric blankets, wheat bags or hot water bottles instead of heating the room. • Cleaning your air conditioner or cooler so it doesn’t need as much energy to run. • Turning off heating or cooling when you are not home and overnight. • Switch off appliances at the wall – appliances still use energy in standby mode. • Use a power board – switch off all appliances with the one switch. • Use lamps or spotlights – use these small amounts of light instead of main lights. • Use energy-saving globes – change old globes to fluorescent ones. • Too many lights on – turn off lights you are not using. • Microwave oven – uses less energy than an oven. • Stovetop – keep lids on to reduce the amount of time and energy used. • Dishwasher – use the economy cycle and only when full. • Washer or dryer – only use with a full load. Use a clothesline instead of dryer whenever possible. • Water use – install water-saving showerheads, shorten showers, set the hot water temperature to 50 degrees. • Appliances – switch off when not in use. • Timers and sensors – to light outside areas. • Solar – for garden and outdoor areas. • Lighting – separate the lights to choose which areas to light. With smart budgeting and energy saving tips, you can manage your cash flow and put more dollars back in YOUR pocket. Planning for your future is just as important as managing your budget and household expenses.